Pickle, Parsnip and Stringbean are the perfect little veggie patch of a family! 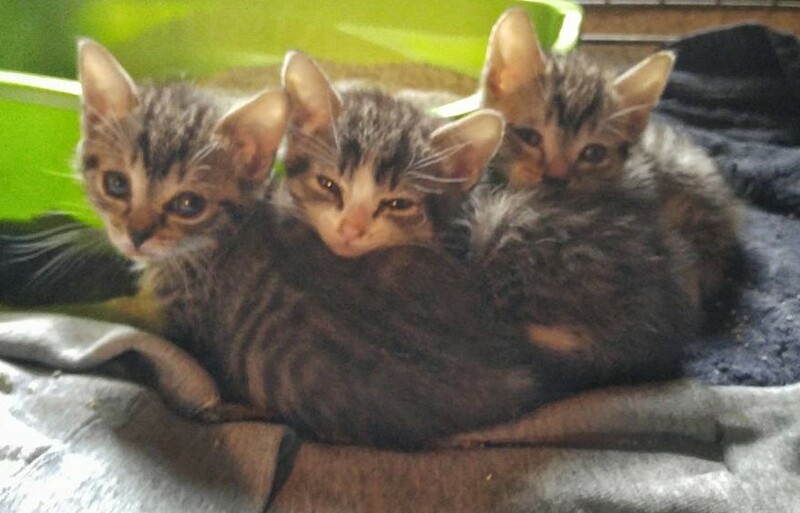 They came from a barn, and went right into a wonderful and loving foster home. This little family loves each other deeply, and is going to be adopted all together! Amazing!